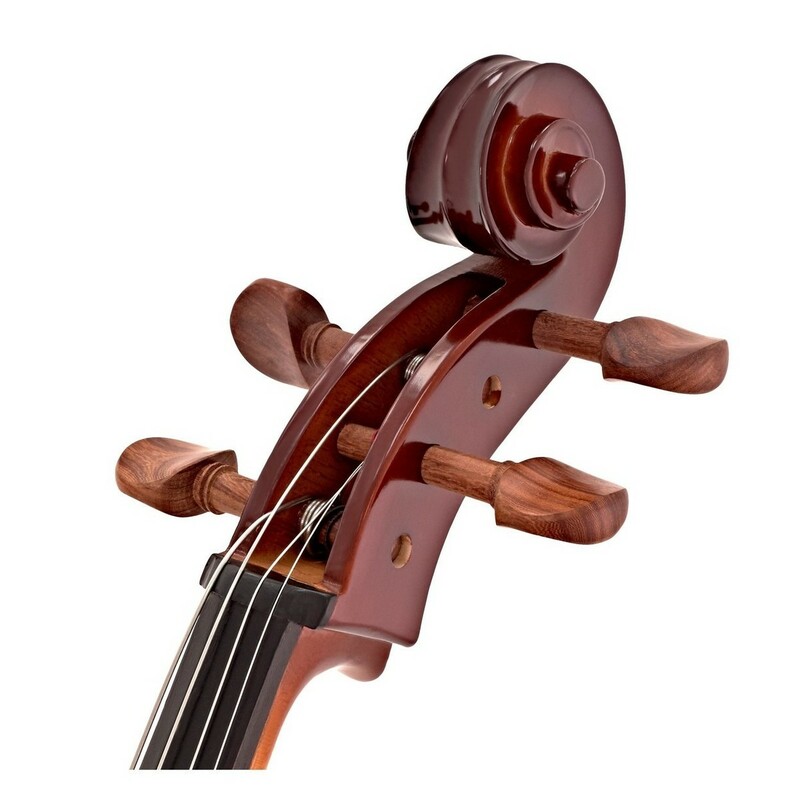 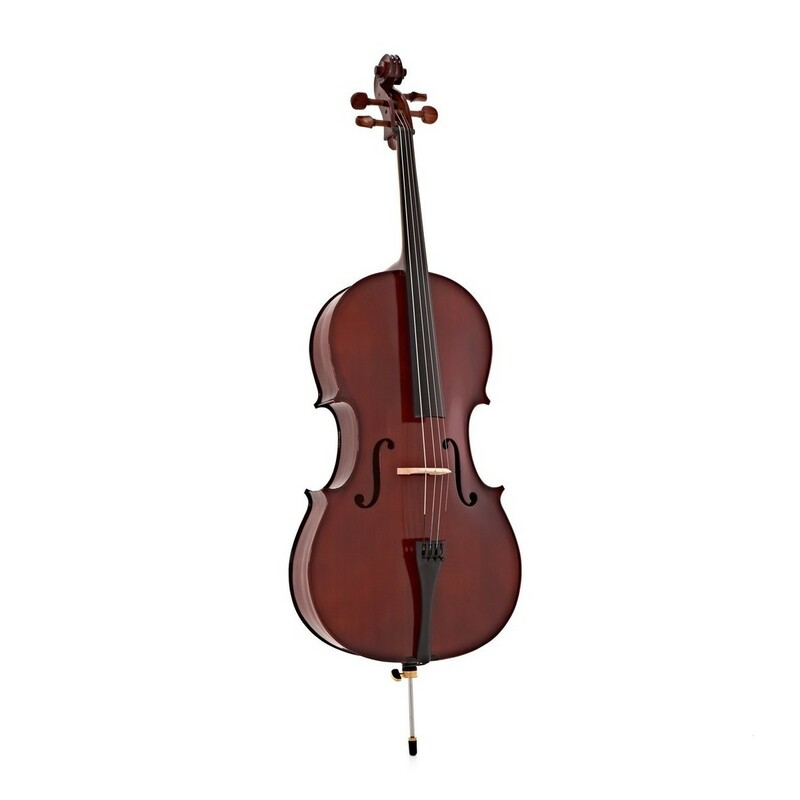 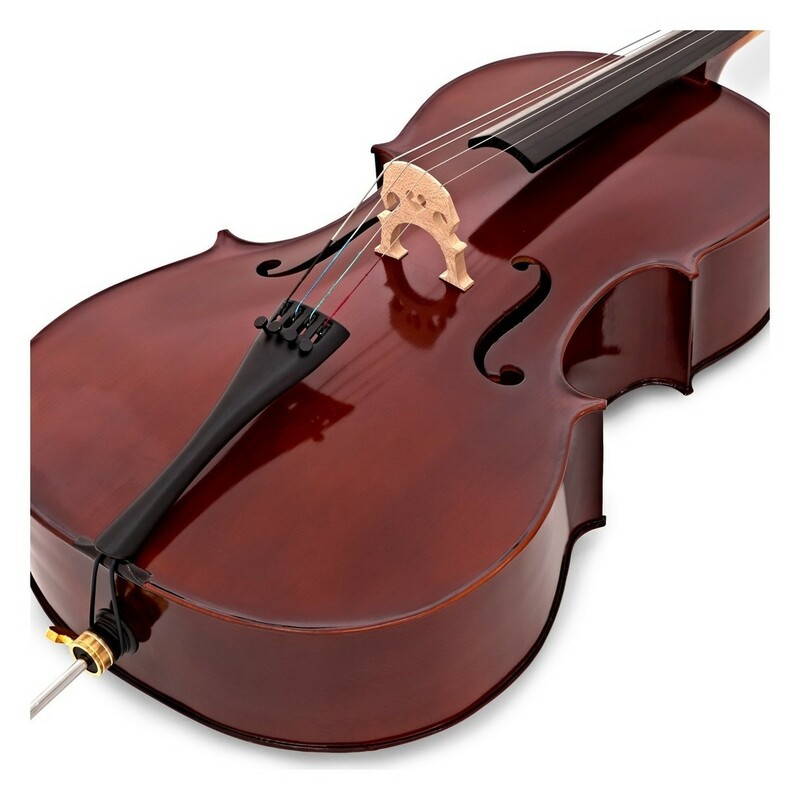 The Primavera 90 Cello Outfit, 3/4 is a complete package suitable for beginners and students. 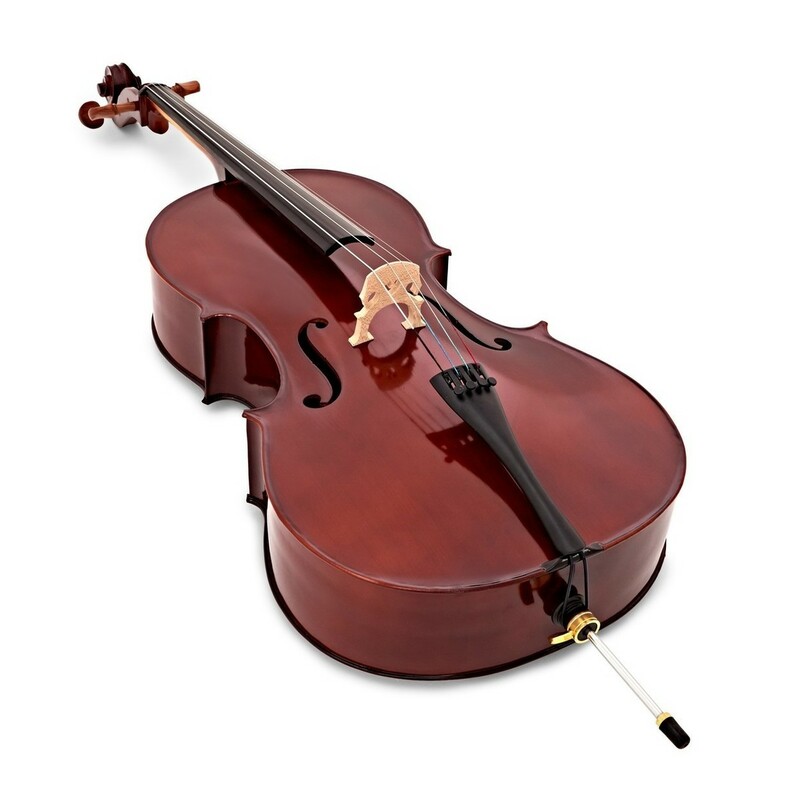 The Primavera 90 has been built to a high standard, using only quality spruce and maple for the body. 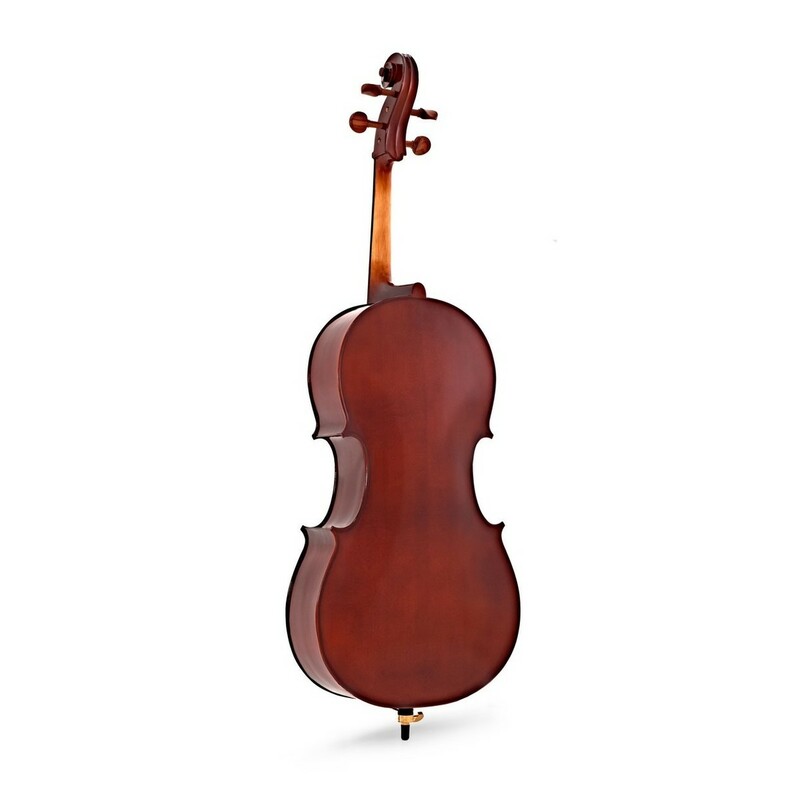 Similar to professional cellos, the Primavera 90 cello features rosewood fittings along with a metal alloy tailpiece and ebonised fingerboard for a stylish and premium feel. 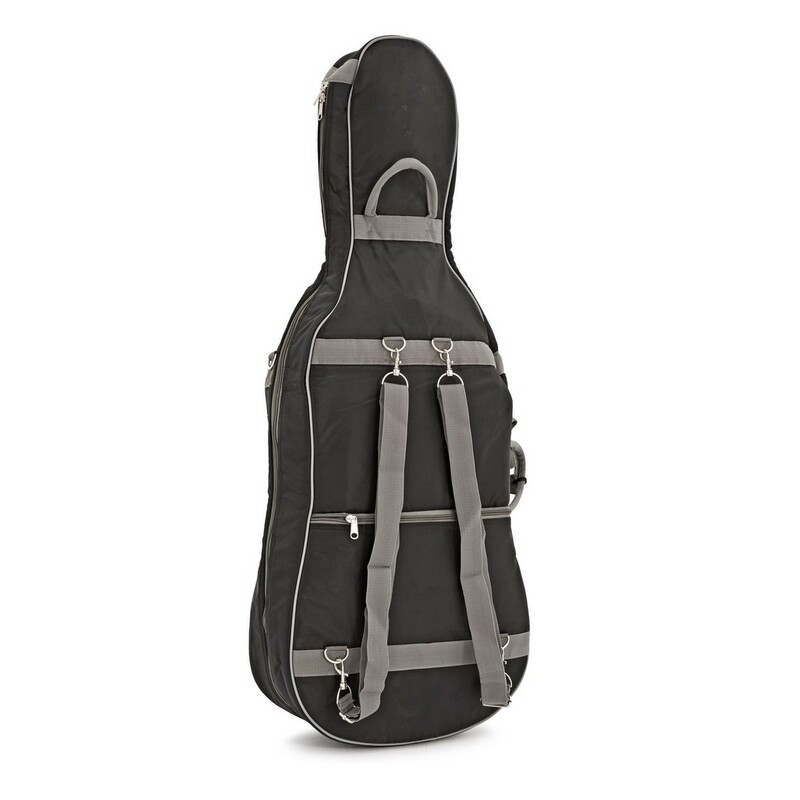 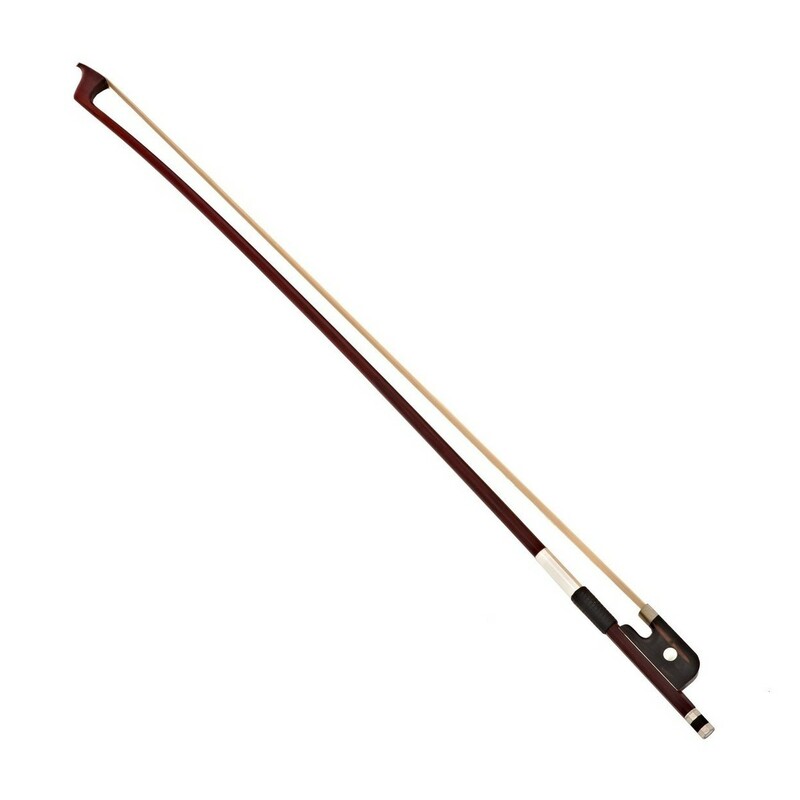 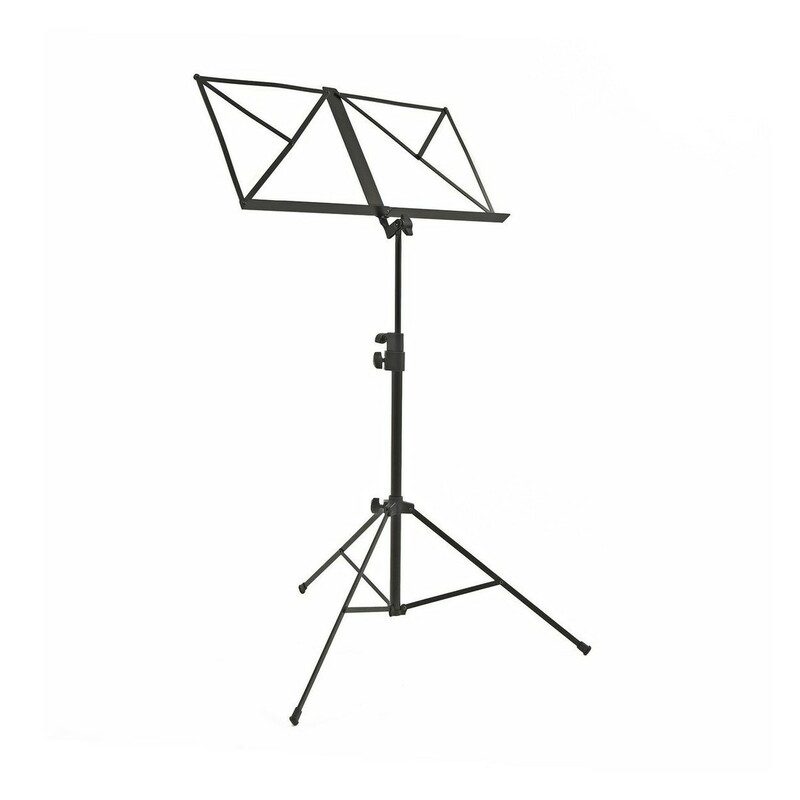 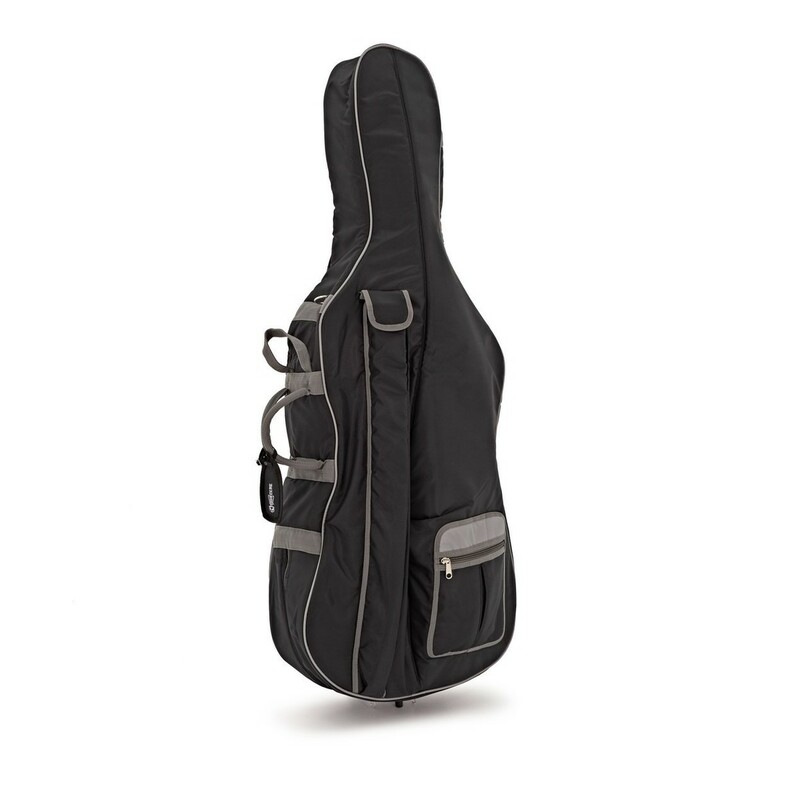 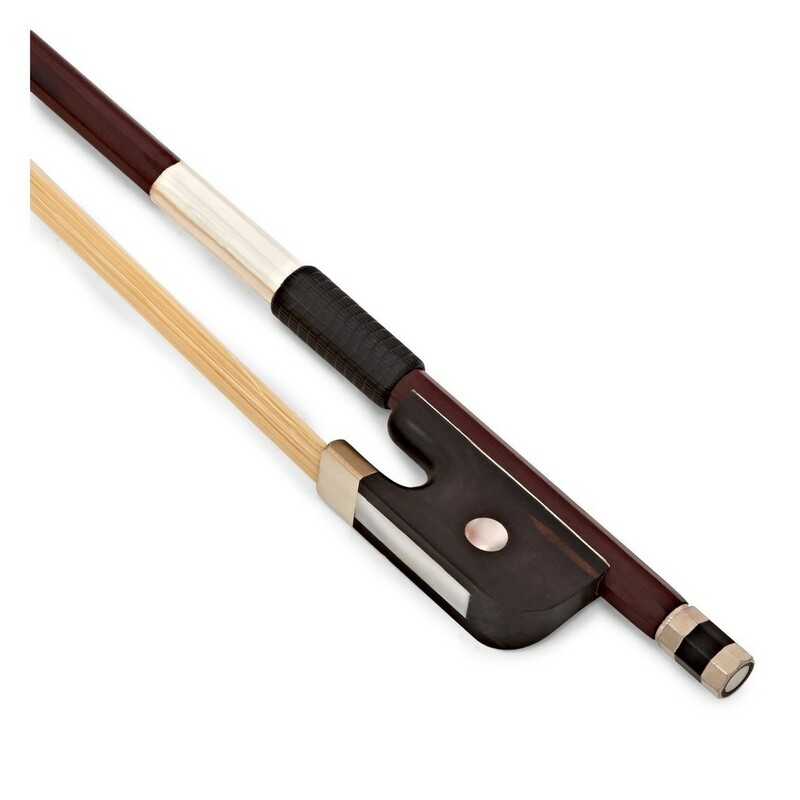 This pack also includes a lightweight gig bag, bow, music stand, tuition book, rosin, chromatic tuner, non-slip endpin stop and strings, so you can start practising straight away.